It’s Monday. Get Wild. Love Life. The Friday Chronicles no longer exist. I had to start one for Mondays. 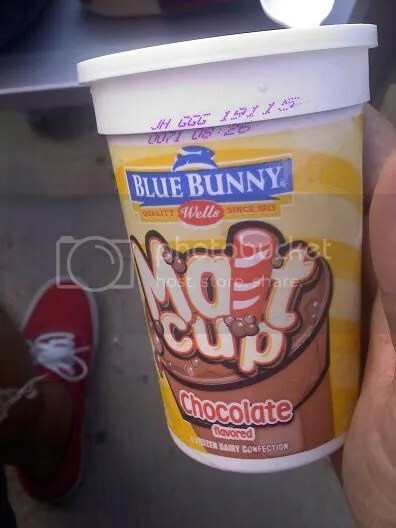 No wells blue bunny in Philly? You know I approve. Forever and ever.